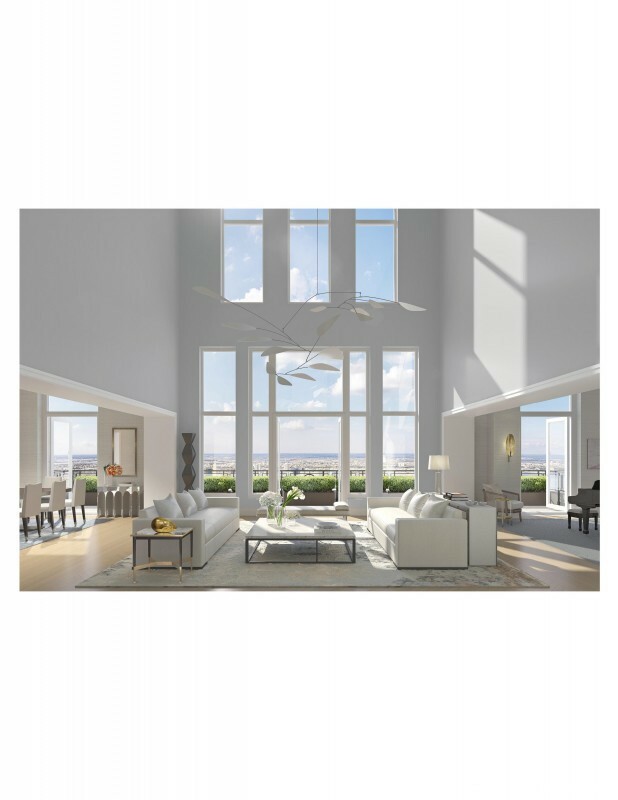 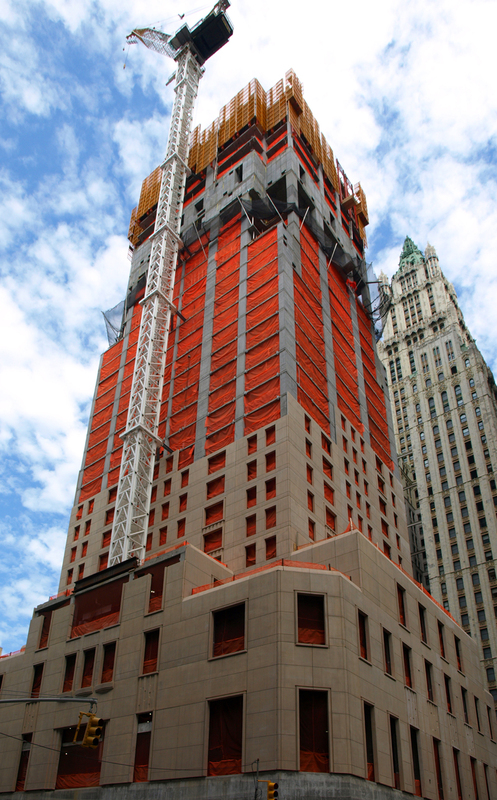 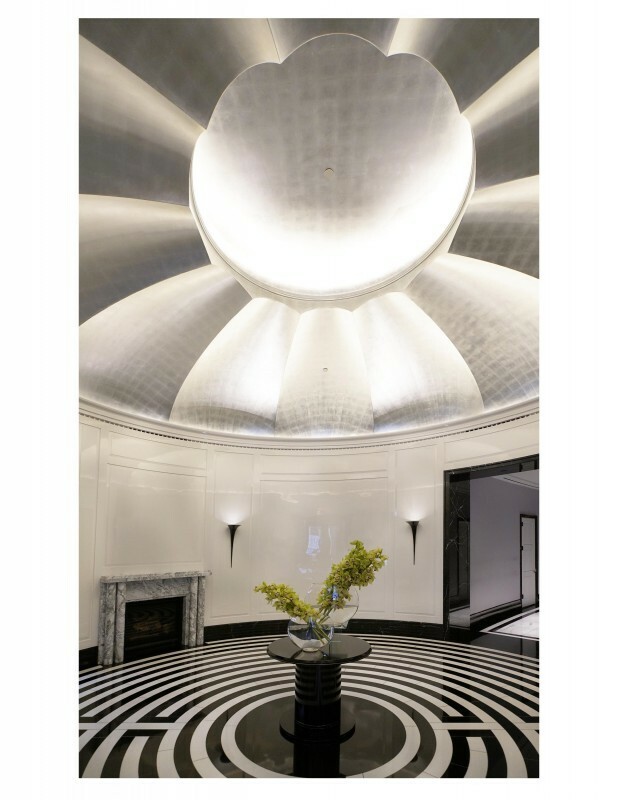 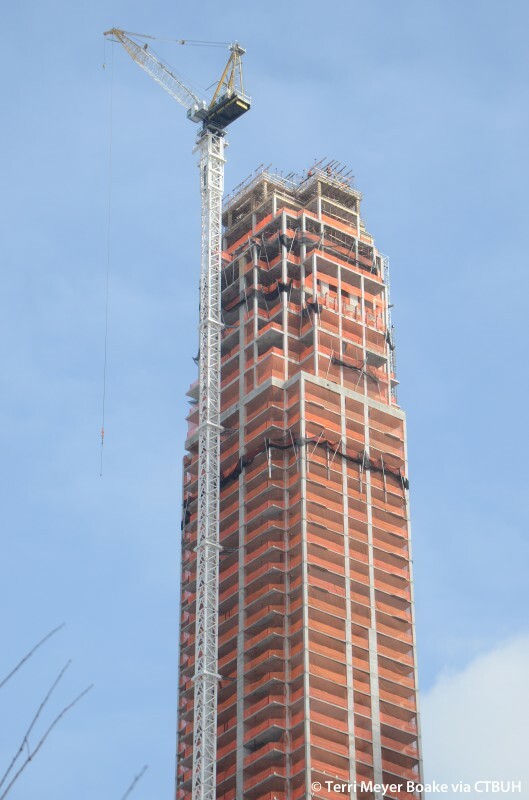 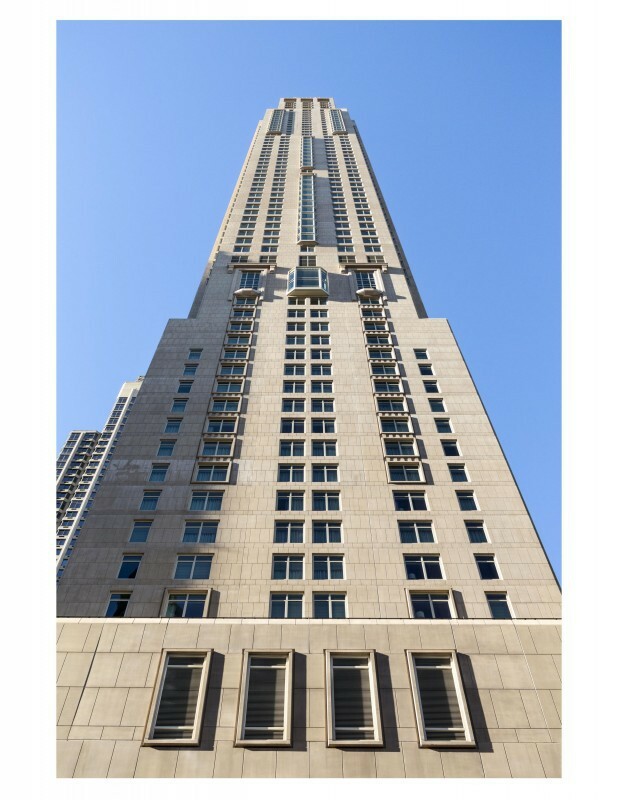 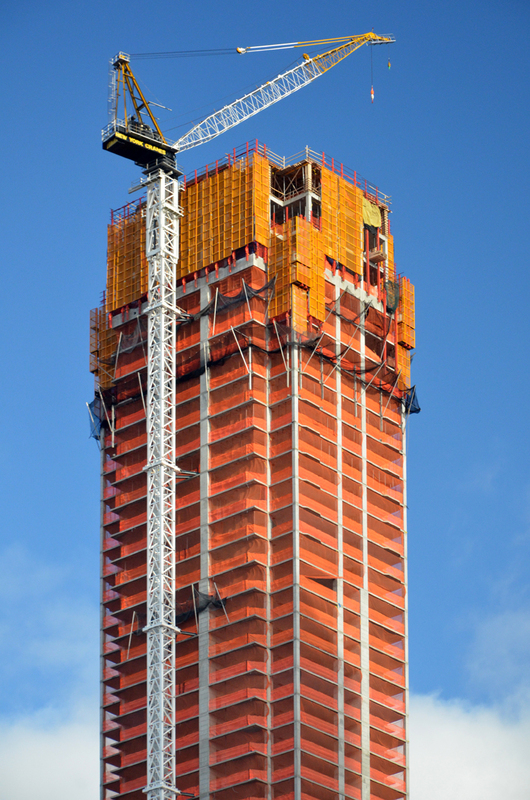 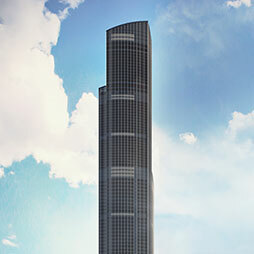 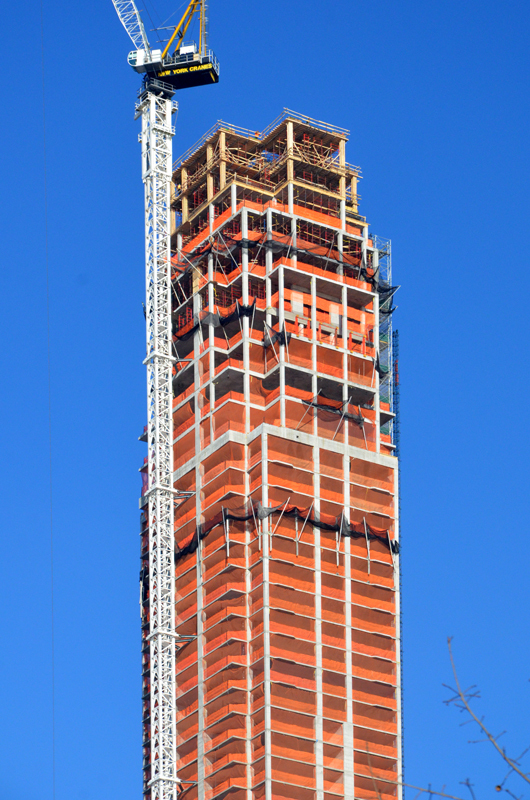 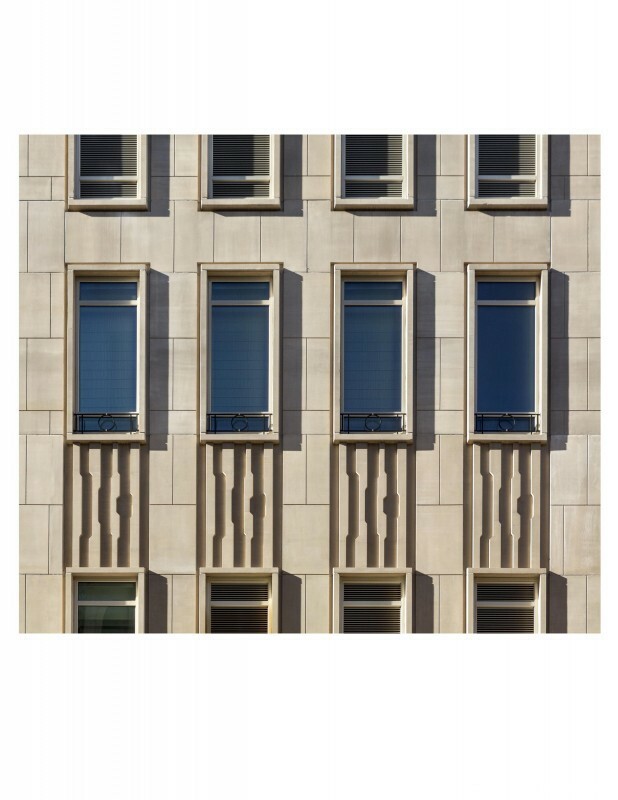 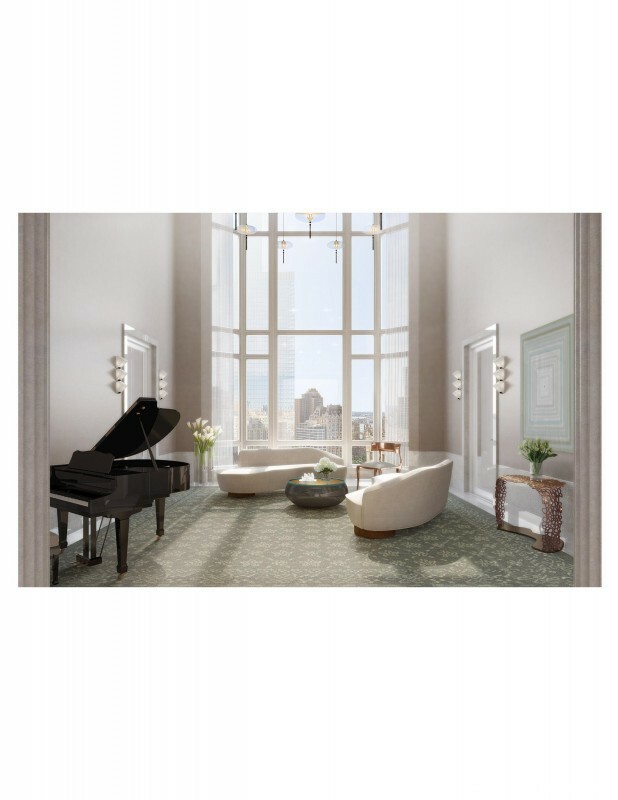 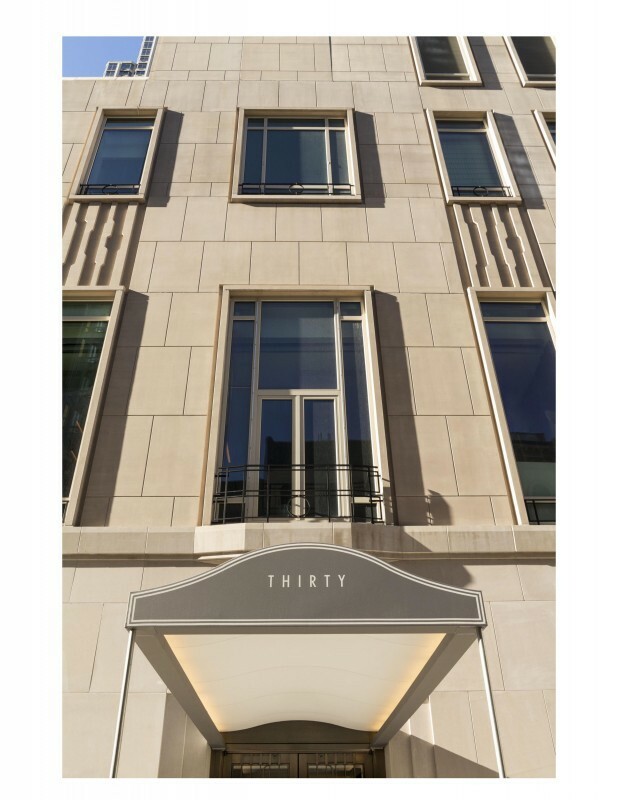 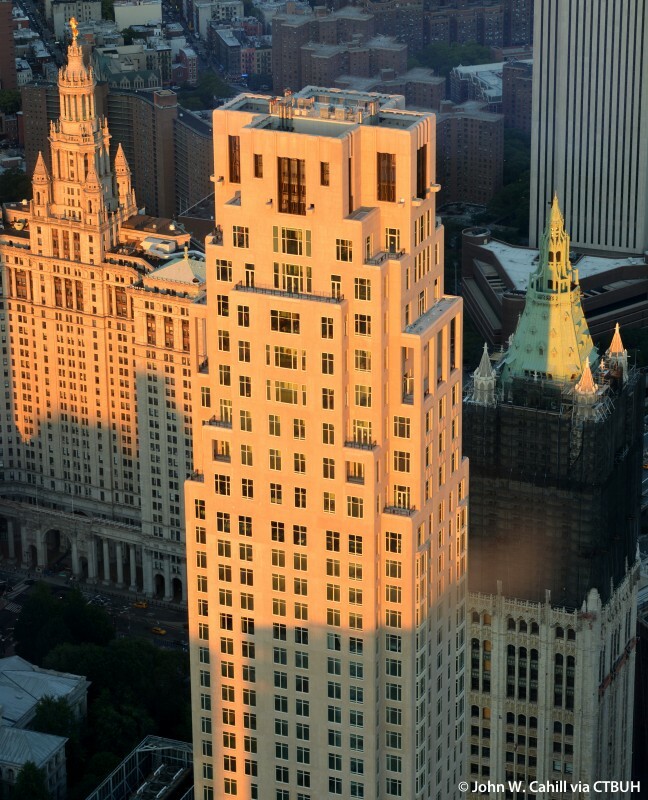 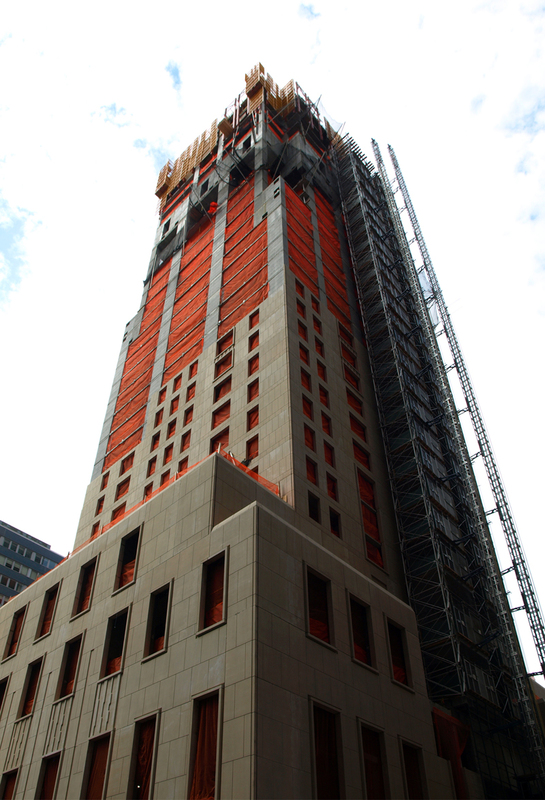 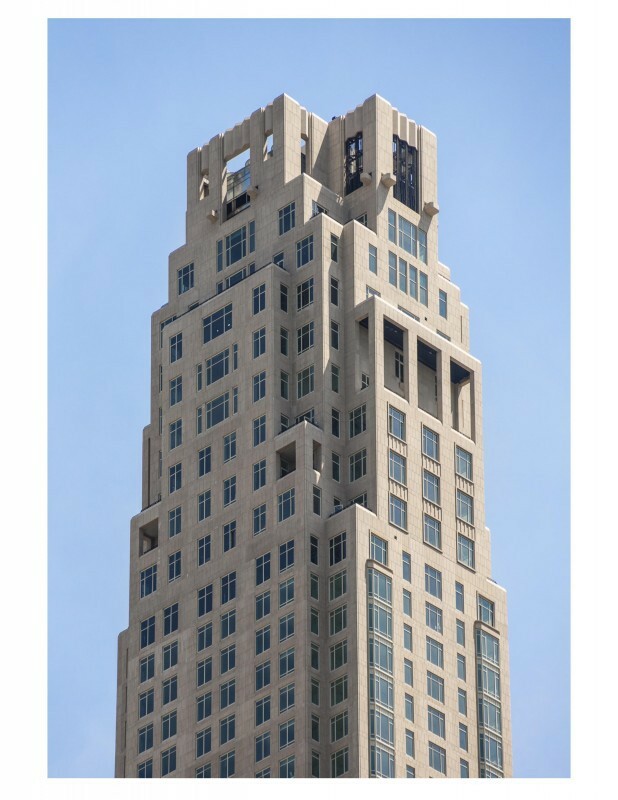 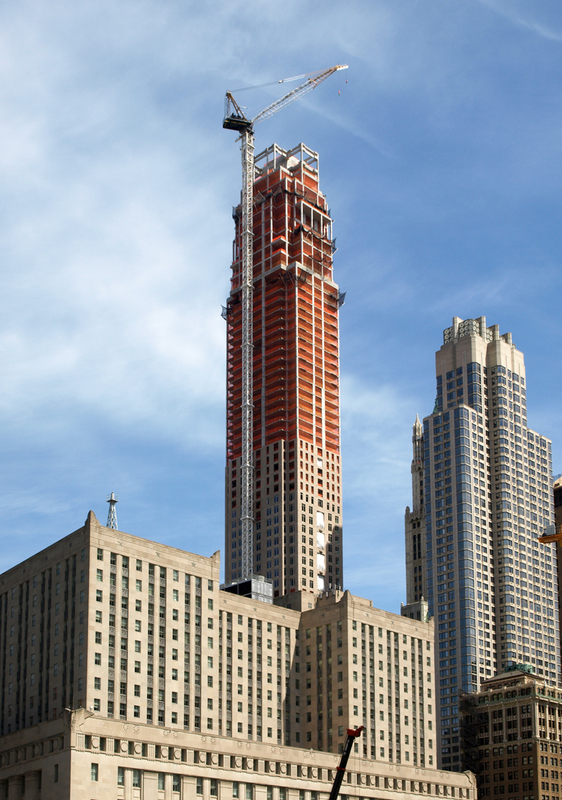 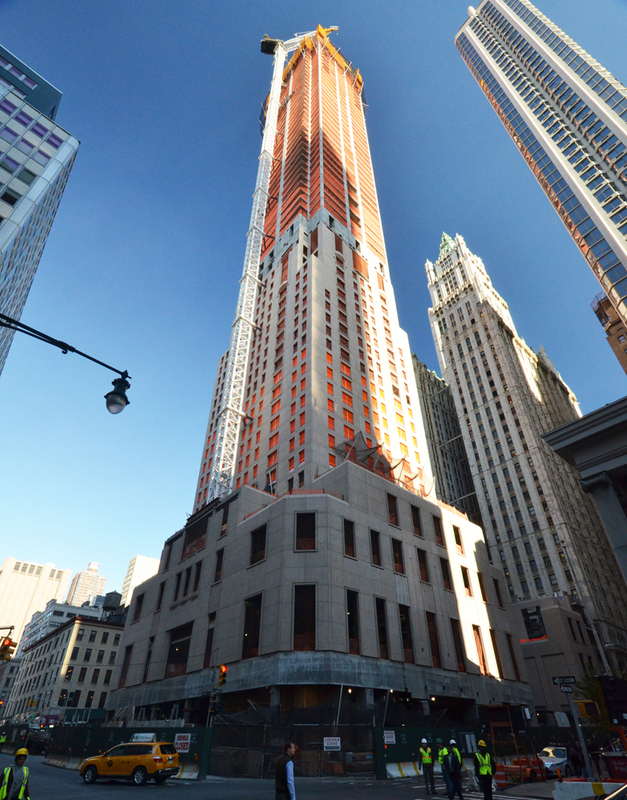 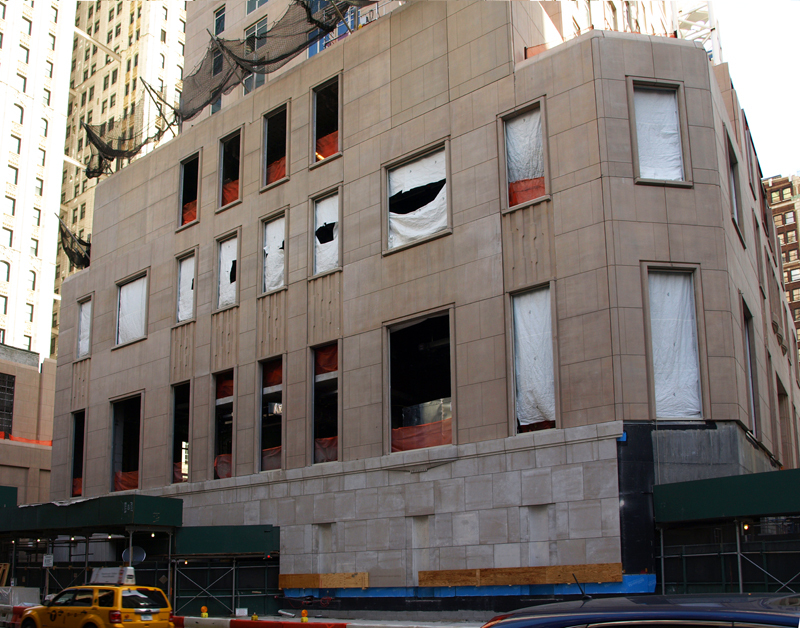 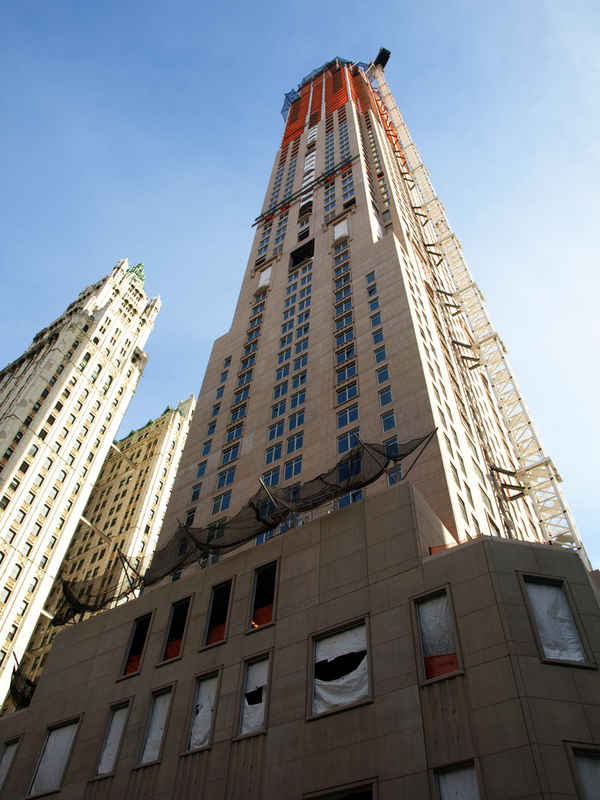 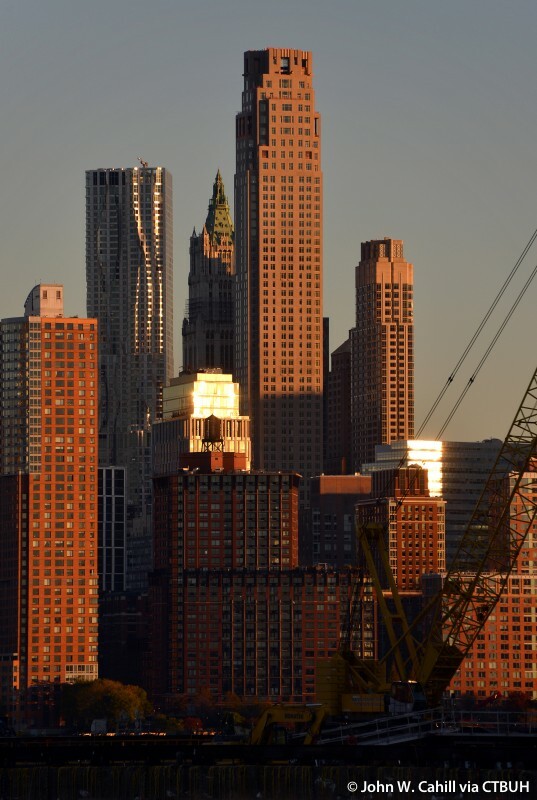 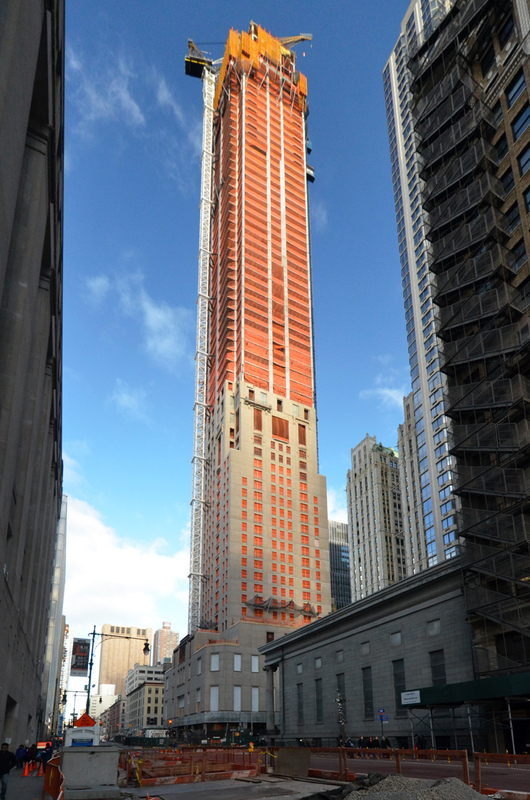 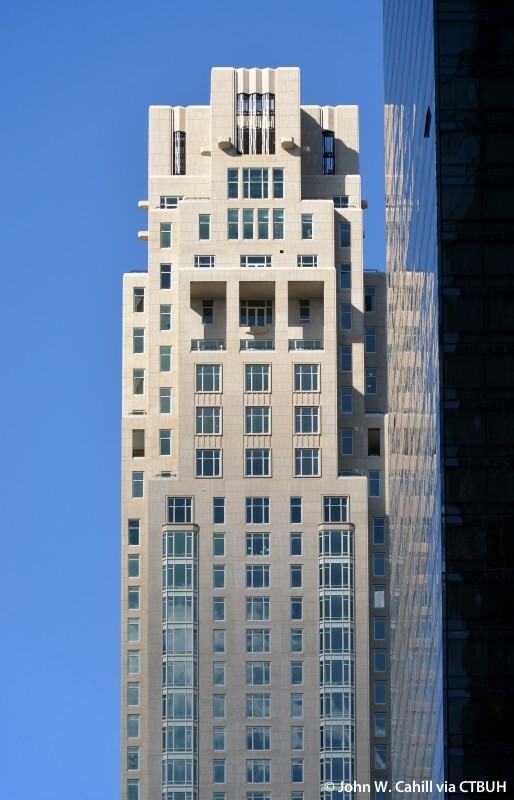 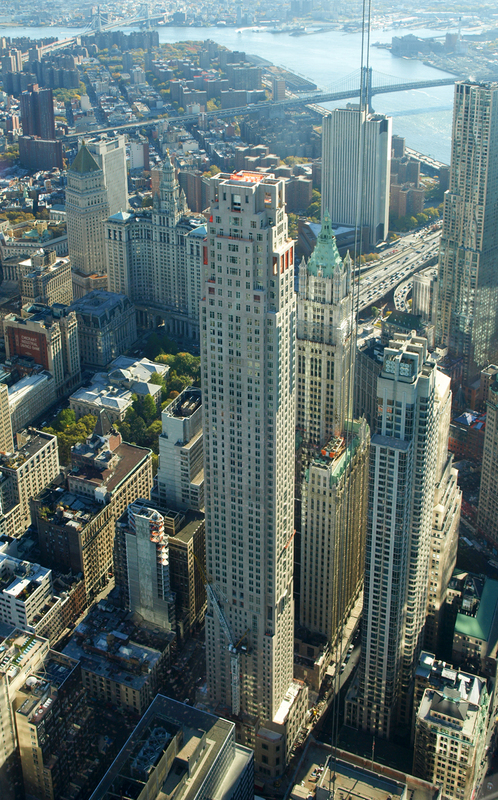 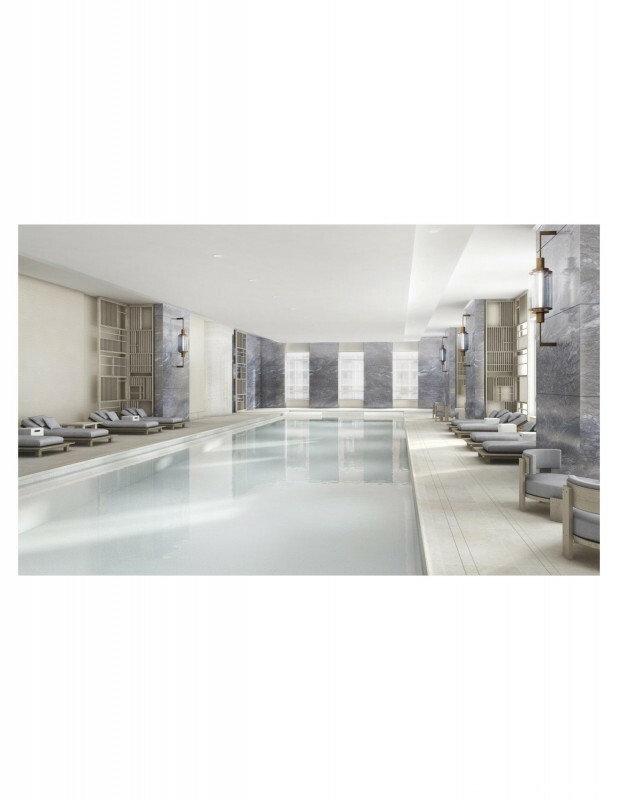 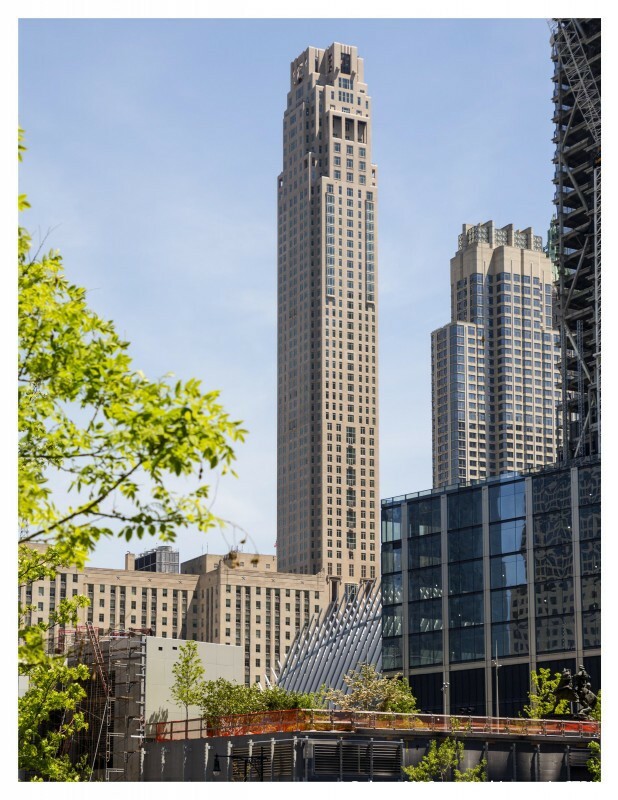 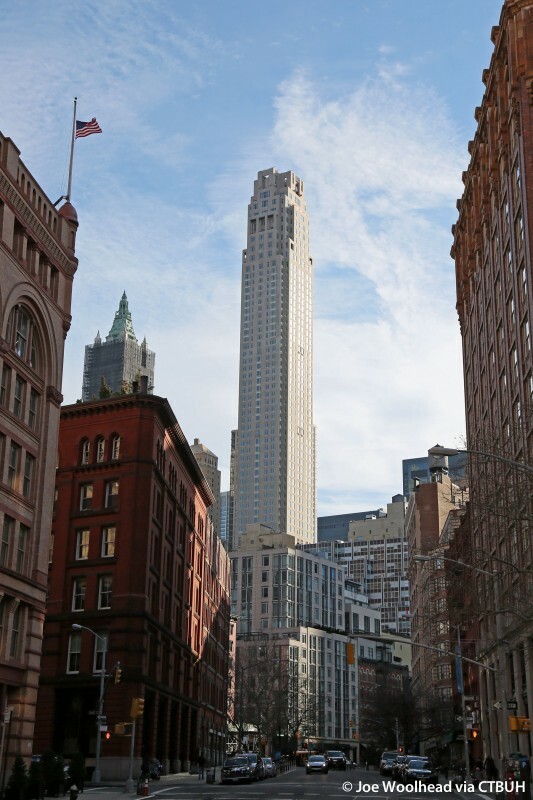 30 Park Place, also known as Four Seasons Private Residences New York Downtown, is developed by Silverstein Properties. 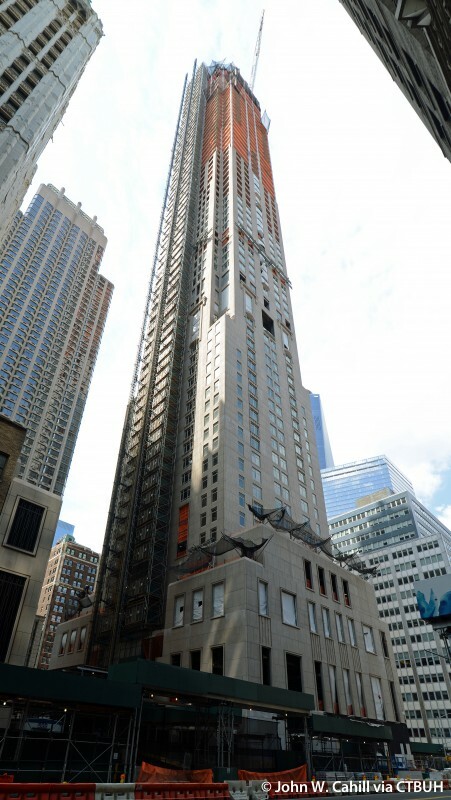 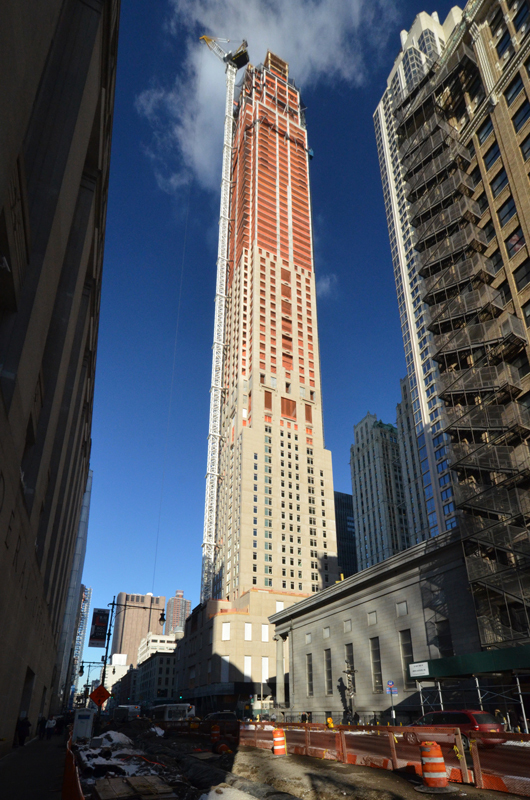 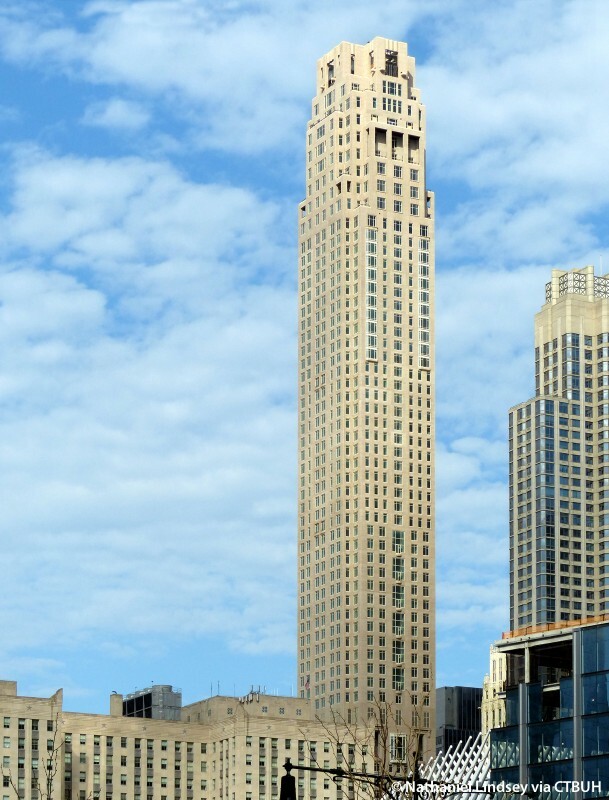 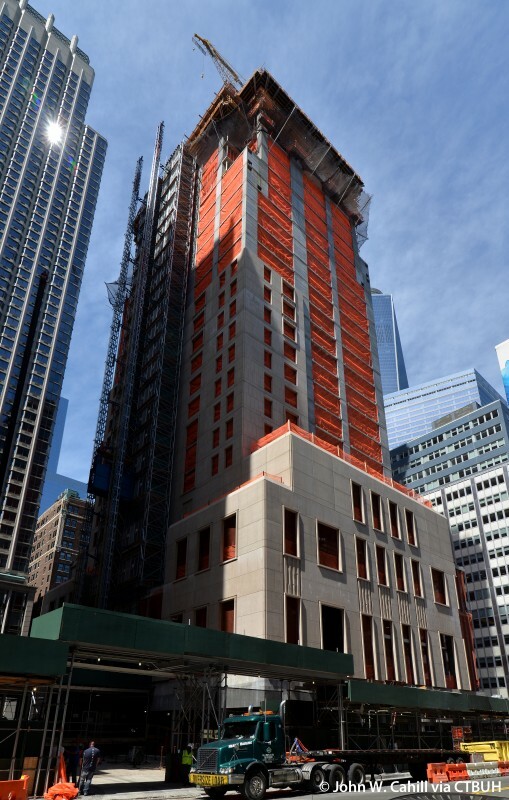 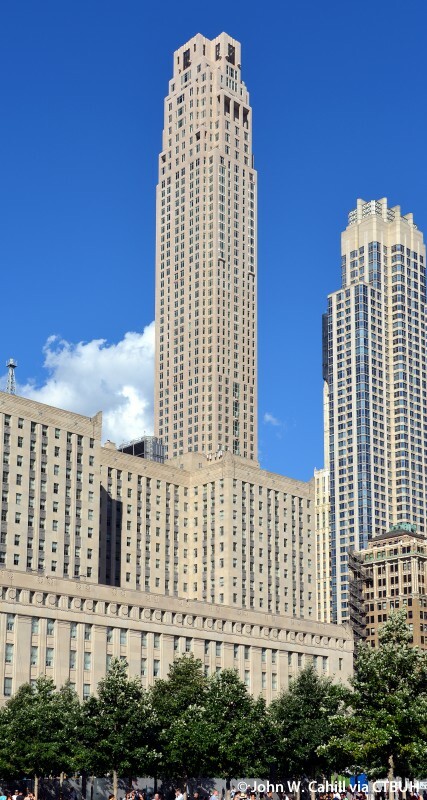 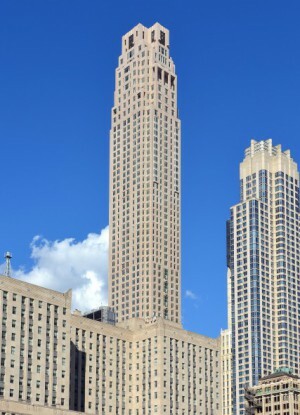 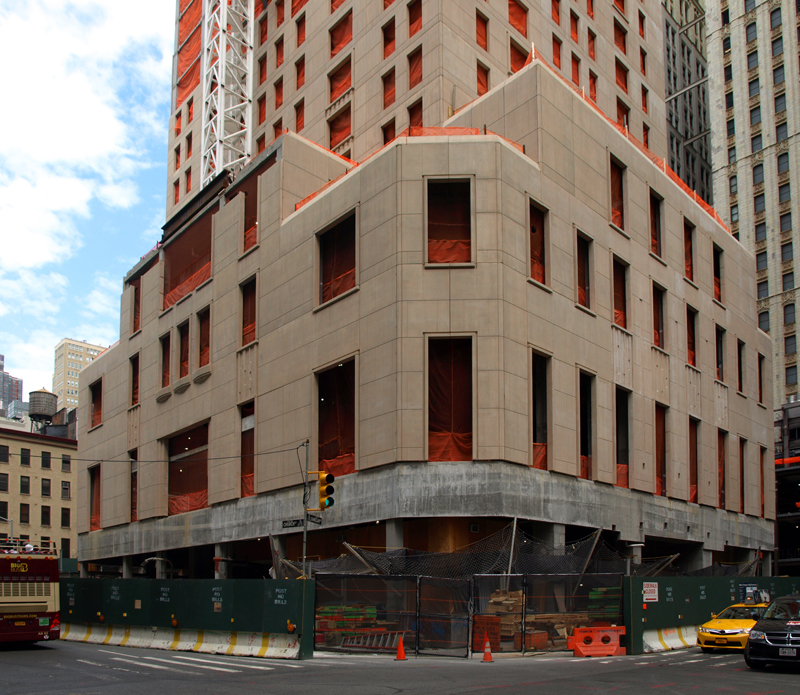 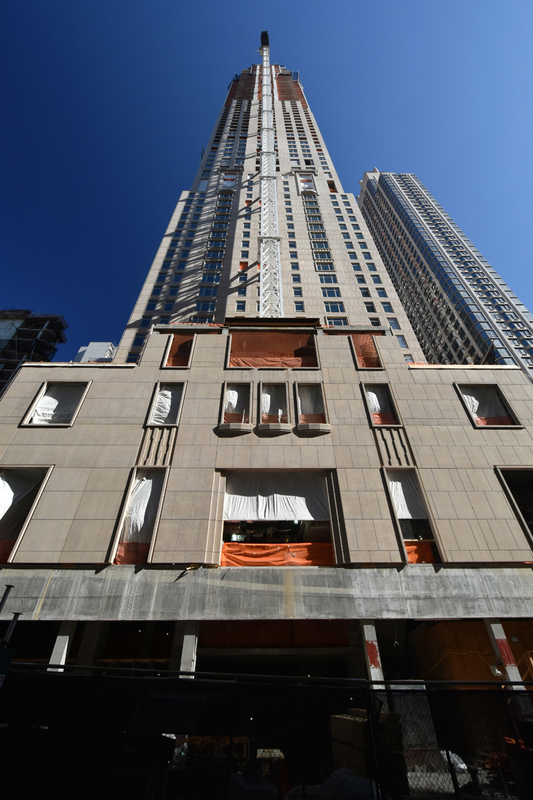 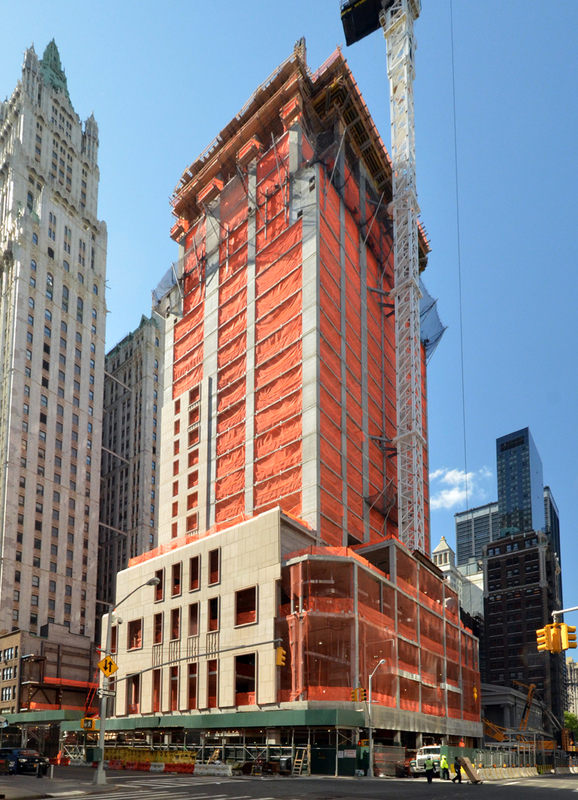 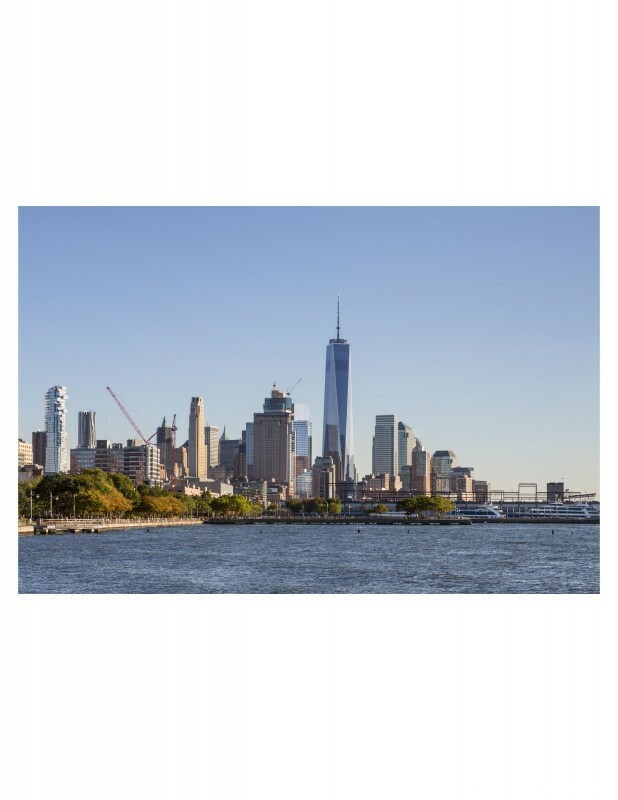 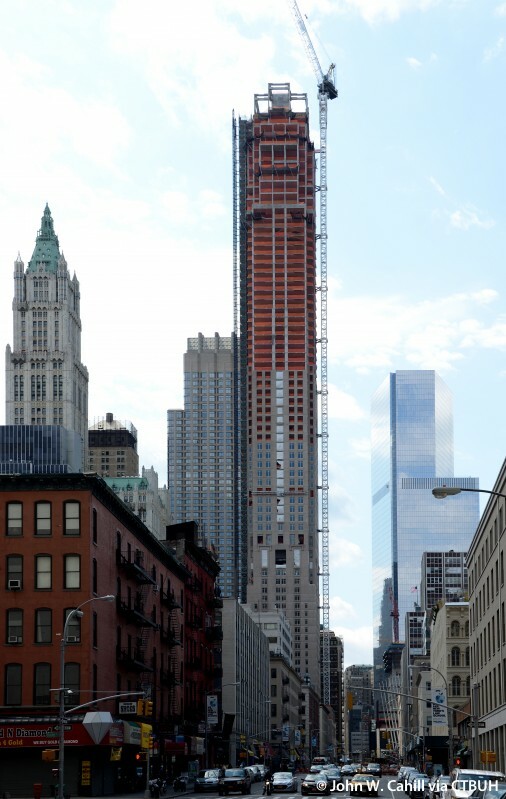 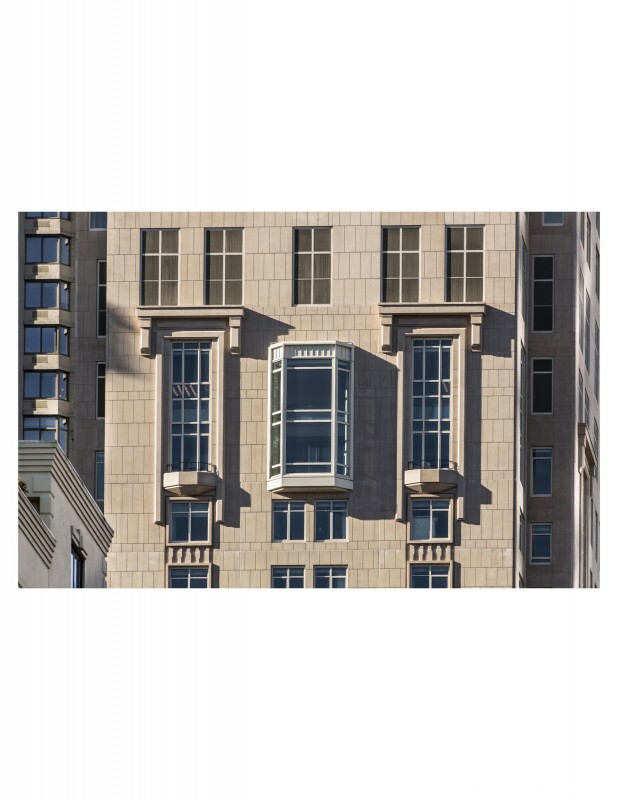 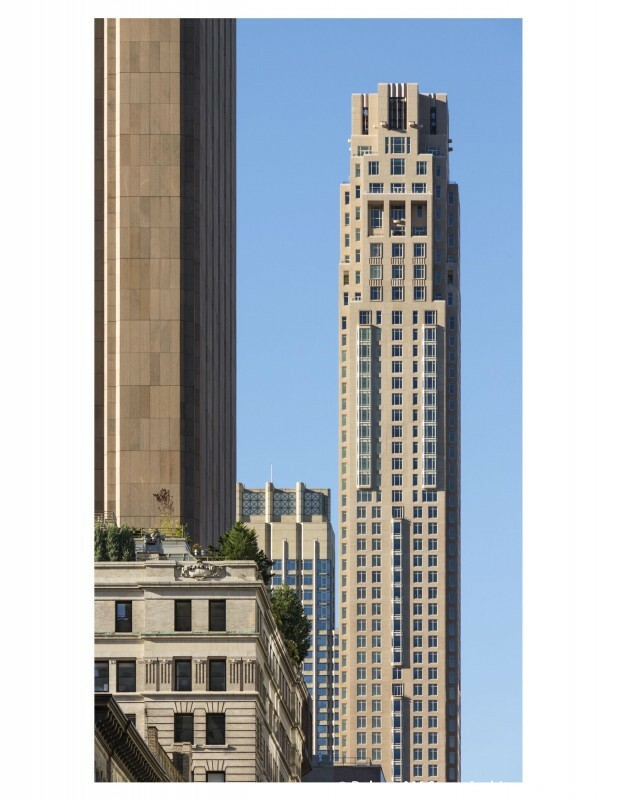 The Four Seasons Hotel will occupy the lower portion of the building while the private residences, designed by architect Robert AM Stern will begin on the 40th floor. 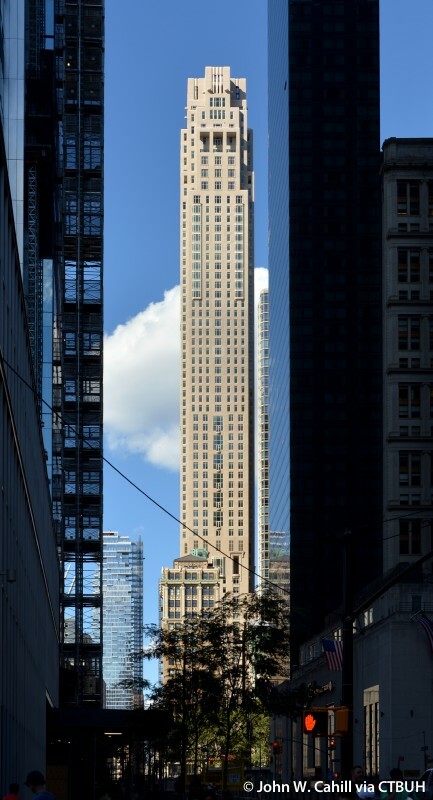 SHoP Architects welcomed a group of architects and engineers for a lively discussion and exchange of ideas about slender buildings. 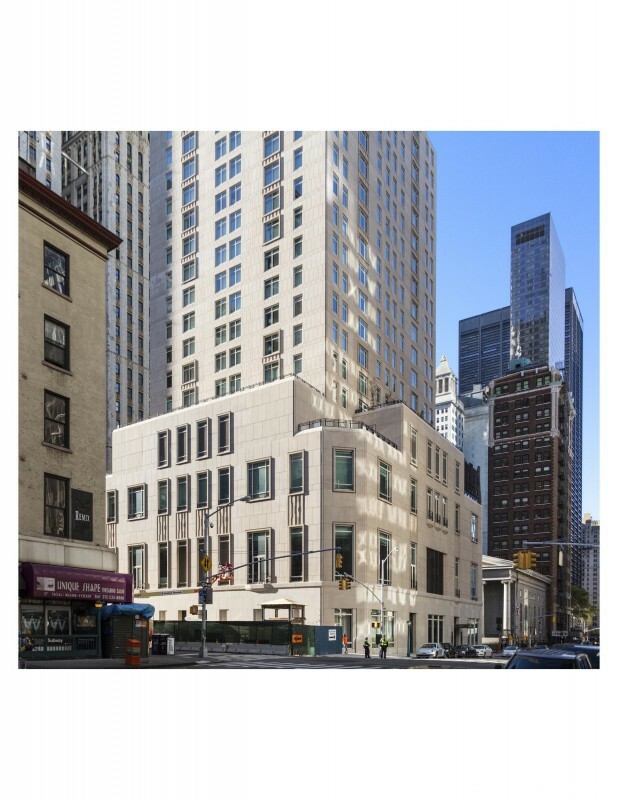 The YPC held an event at the RAMSA office in New York City, where attendees had an opportunity to network, and learn more the exciting projects RAMSA is developing.